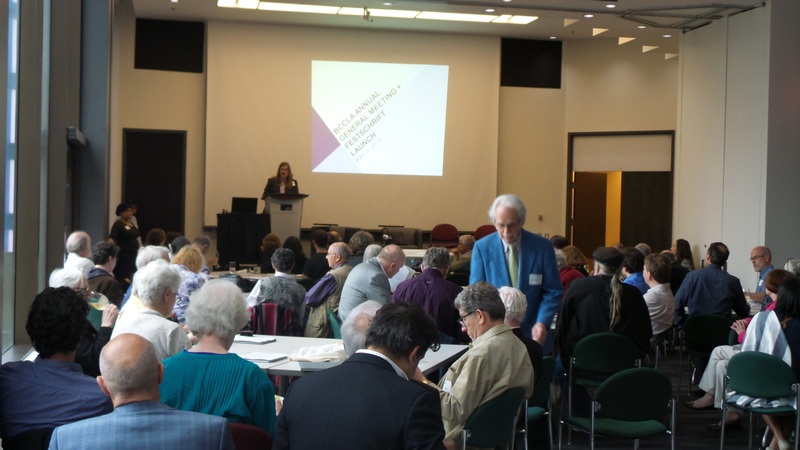 BCCLA members and friends are invited to hear highlights of the BCCLA’s work over the past year, as well as our key priorities into the months ahead. We will also attend to usual AGM business and Board of Director elections. This year, our AGM evening will include a panel of pro bono lawyers who have represented the BCCLA in court over the last year. When: Thursday, May 11, 2017. Registration and reception begins at 6:30 pm. Program begins at 7:00 pm. In addition to regular AGM business (such as consideration of the financial statements and the appointment of our auditor), there will be a special resolution to update our organizational bylaws. Click here to view the AGM 2017 agenda, the notice of special resolution to update the Association’s bylaws, and the 2016 audited financial statements. To make sure everyone has a seat, and we have the right number of voting cards, please let us know if you’re coming! Please register by using the form below. All members and members-to-be are encouraged to attend. Only members in good standing for three full months before the AGM will be able to vote in the AGM portion of the evening. If you would like to renew your membership, you can do this online here. If you have questions about your membership status, please contact us at [email protected] or 604-630-9757.